GOLD FEATHERS. ADVENTURES, INSPIRATION, AND OTHER LOVELY THINGS. 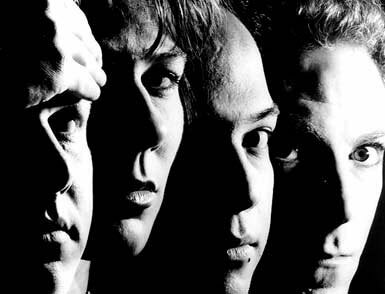 : pixies. so excited to see them play tonight. they are so amazing! You are going to have to tell me all about it!